The 2016 Scripps National Spelling Bee kicked off today with a preliminaries test and that got us thinking about word origins, proper spellings and pronunciations. One of last year’s words was “scherenschnitte,” which is of German descent. The year before that, there was “stichomythia,” which is of Greek descent. We examined words that hit a little bit closer to home and were intrigued to learn about a number of states that have roots in Native American languages. 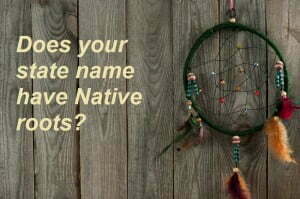 North Dakota and South Dakota likely come to mind first when considering which state names have Native American origins. 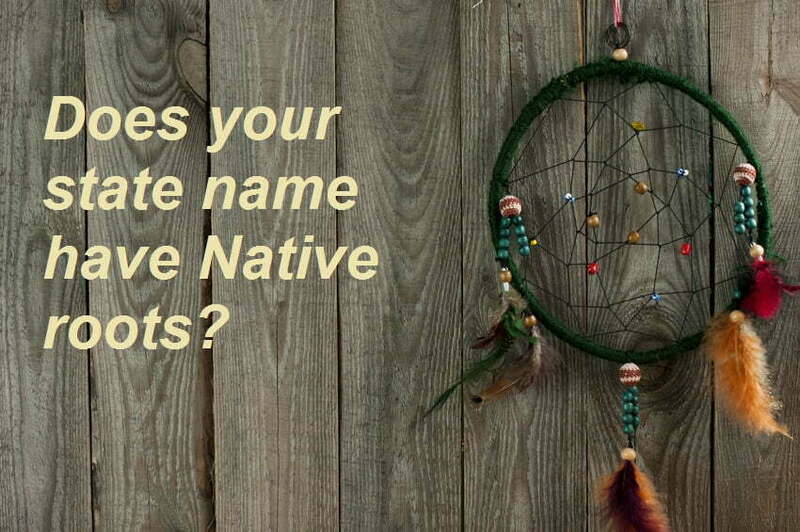 They were named after the Territory of Dakota, home to numerous tribes occupying the area. Similarly derivative, Utah comes from the Ute Tribe. Conversely, Iowa is a result of a number of different spellings and pronunciations of the Iowa Tribe, depending on which European settlers you asked. Aiaoua, Aiaway, Ainovines, Aiodais, Aiouez, Ayaabois, Ayoes, Ayouos, Ayous, and Yoais from the French; Ajoues from the Spanish; and Ioways and Iowaas from the English. PWNA serves 250,000 Native Americans on 60 reservations across the U.S., so we were interested in the origins of the states we serve and took a closer look at their origins in this article, too. Take a moment to consider the language origins of the state you grew up in or where you live now – you might be surprised! This entry was posted in Humanitarian and tagged Iowa, Native Americans, North Dakota, reservations, scherenschnitte, Scripps National Spelling Bee, South Dakota, spelling, stichomythia, utah. Bookmark the permalink. Trackbacks are closed, but you can post a comment.